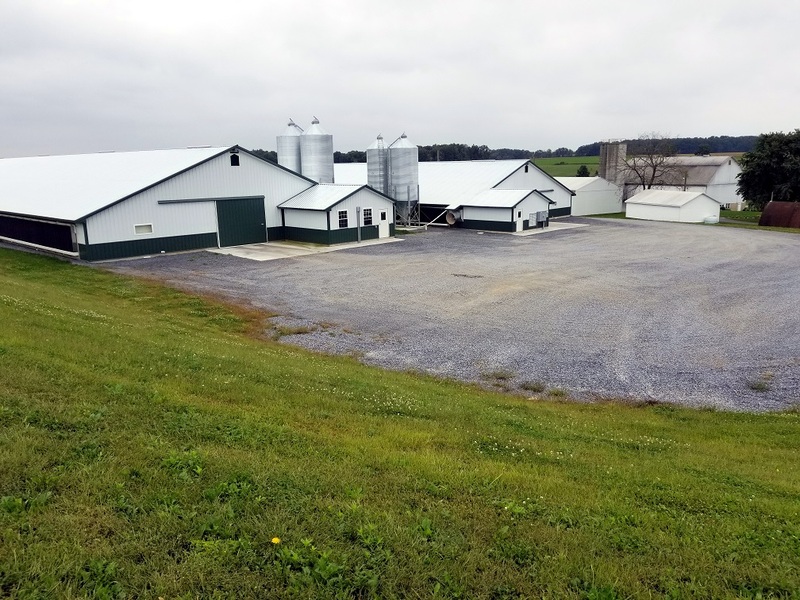 Red Barn assisted with the necessary permitting for a client to construct a new animal husbandry operation with the construction of two poultry barns in Perry Township, Berks County. 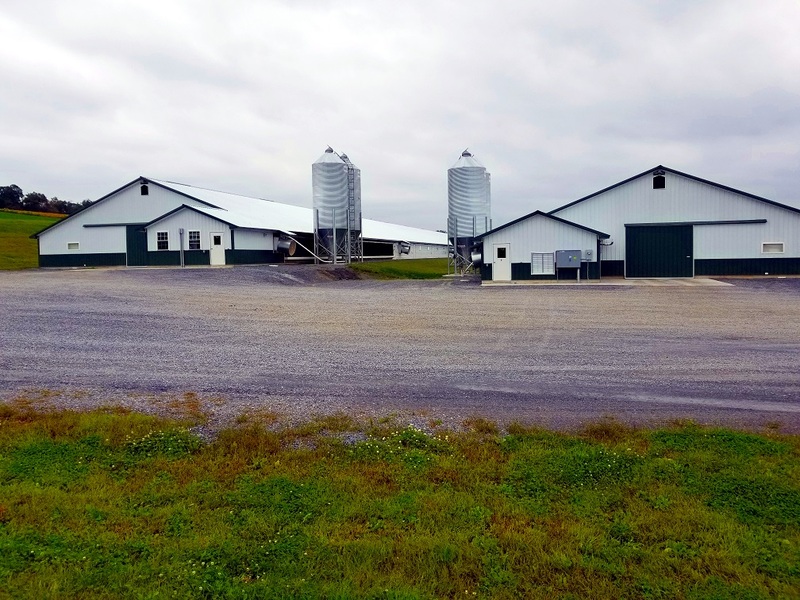 The animal husbandry buildings will be two (2) 63’ x 500’ poultry barns, 60’ x 40’ Manure Storage, gravel driveway, gravel turnaround, and associated stormwater management controls. 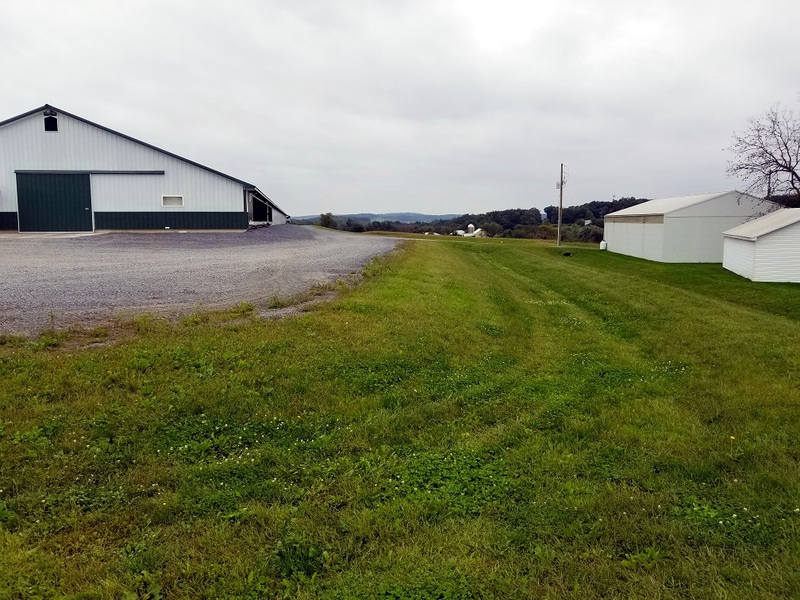 Stormwater management controls were designed for the Project in accordance with the DEP NPDES stormwater management requirements and the Perry Township Ordinances and the Maiden Creek Stormwater Management Ordinance. - Filter sock will filter sediment-laden runoff from the project site. 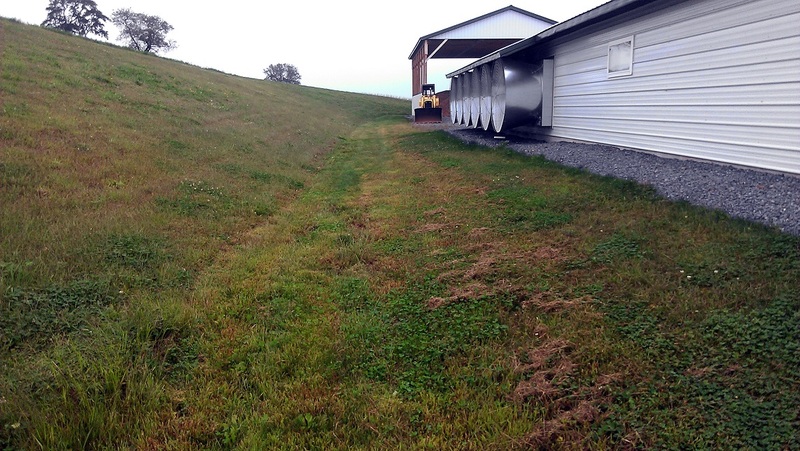 - Sediment Basin to control rate and volume during construction. 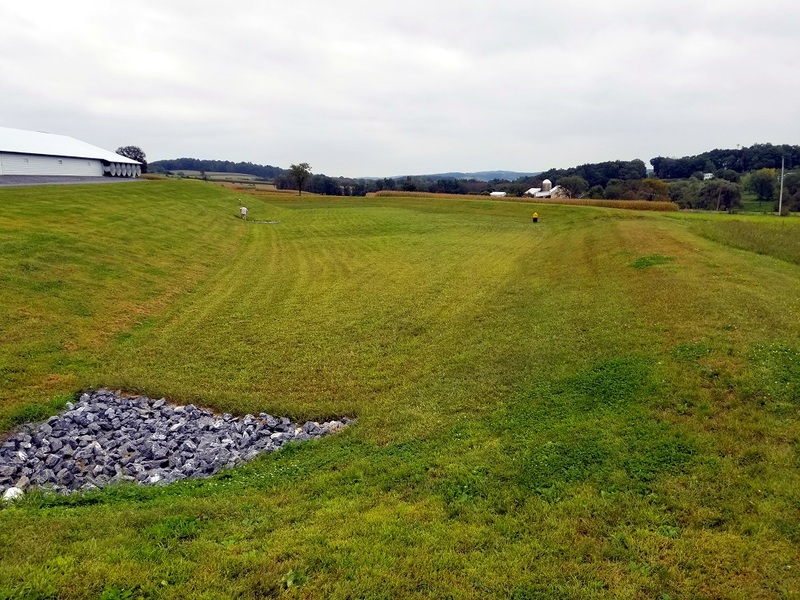 - Swales will be lined with erosion control matting and permanently stabilized. 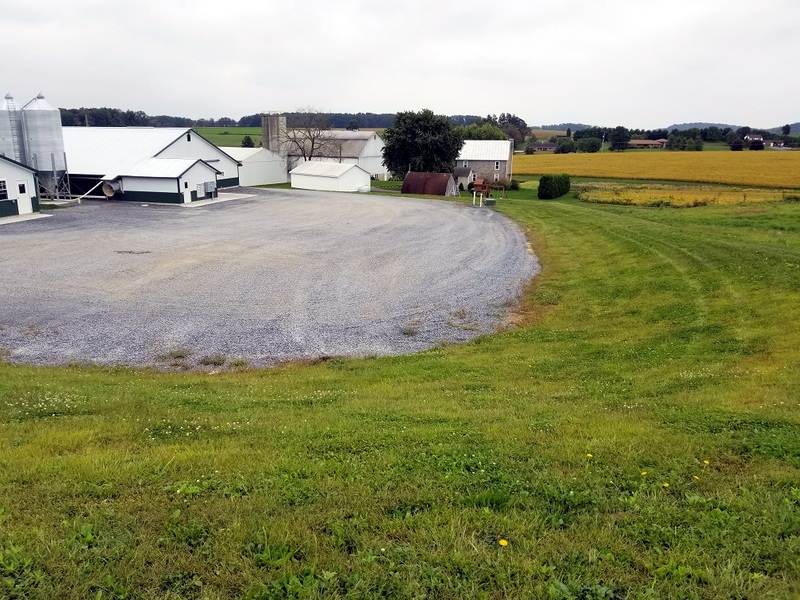 - Permanent seeding and gravel will be used to stabilize all disturbed areas.